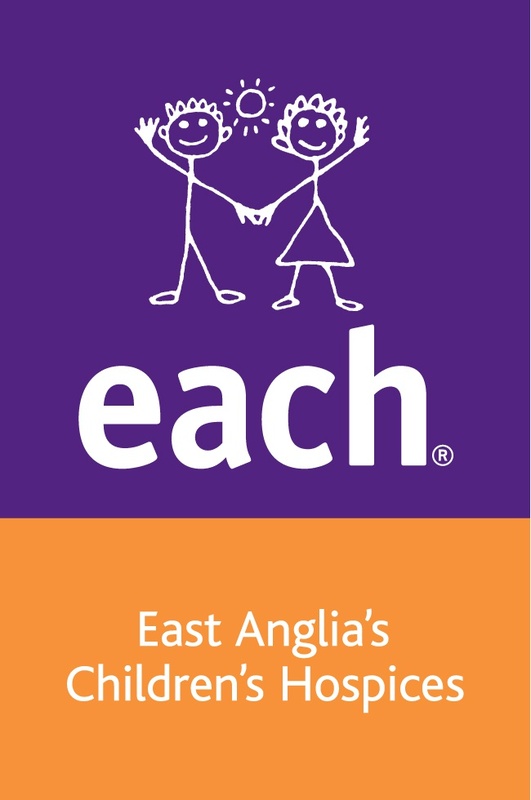 Star Radio has partnered with East Anglia's Children's Hospices (EACH) for their first ever Inflatable Colour Dash at Huntingdon Racecourse on Sunday 10th June 2018. The event is no ordinary Colour Dash… this course also has giant inflatable obstacles! Walk, run or jog your way round a 5km course and navigate your way through the giant inflatable obstacles. However be ready, as there will be paint pirates showering you with colourful powdered paint on the way round. Registration will open at 10am on the day. Runners will be allocated a time slot between 11am and 3pm (Runners set off every 30mins). All tickets include warm up, paint packet, t-shirt, running number, medal and water. All under 12s should be accompanied by an adult. Due to the size of the obstacles, it is advised that under 5s do not partake in the race.